USTA/ITF SOUTHWEST DESERT CLASSIC RETURNS! 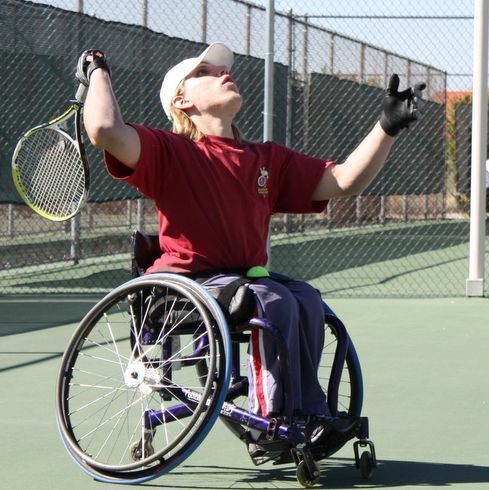 USTA/ITF SOUTHWEST DESERT WHEELCHAIR	CLASSIC - A HUGE SUCCESS! Nearly 60 athletes turned out to participate in the Southwest Desert Wheelchair Classic	held at the Hilton El Conquistador Resort, Oro Valley, Arizona, February 6-8. Players came from all over the Unites States and as far as the Netherlands to spend three	days competing in the sunshine, leaving behind the	blustery cold that captivated much of the country. Tournament Director, Ruth Fuchs said, "This is one of our favorite events of the year. We are always happy to see our returning players and we look forward to meeting new people as well. Each year the tournament grows larger	and this year was our biggest event to date. The competition	keeps on getting	stronger as the players continue to improve and become even more formidable on the courts.We have many volunteers that turn out to make this event successful. We hope to enhance the public's perception of	wheelchair tennis and	increase opportunities for run/roll participation in local tournaments." 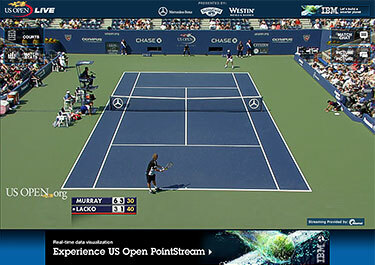 Wheelchair tennis is played the same as "standard" tennis, only the athetes can have up to two bounces.